Google’s webcrawler, Googlebot, is changing the way it is identified when it accesses websites. Googlebot currently pretends to be an Apple iPhone running iOS 8.3 when it visits websites, but after April 18, it will appear as a Google Nexus 5X running Android Marshmallow v6.0. The job of Googlebot is to scan the internet for new or updated websites and then add it to the company’s index. When visiting these websites, Googlebot pretends to be different devices in order to test the performance of sites on laptops, smartphones, tablets and so forth. According to the official blog post, the reason for the switch is to better understand web pages that use new technologies like HTML5. It also says that the rendering tool used by Googlebot has been updated to behave more like the Google Chrome browser than Apple’s Safari browser. The company also added that that the switch should go unnoticed and has said that it should have no effect on 99% of the sites. If a site is affected, it could be because it is deliberately trying to block from finding it. If anyone is worried if the change would effect their website, Google suggests they use the company’s Fetch and Render tool to know if the mobile version of the website will continue to function as normal. will moto X2 give Android L as an update? 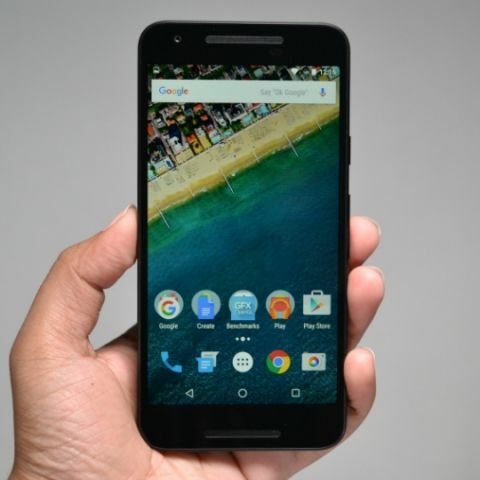 iPhone 5s OR Nexus 6?